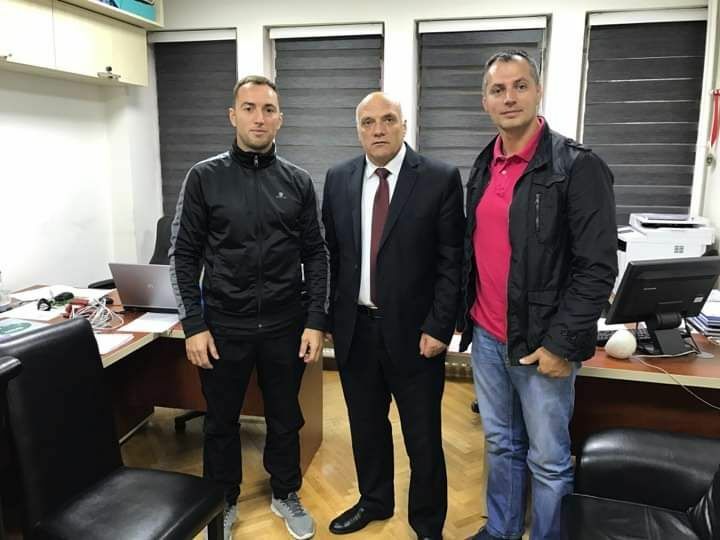 Deputy Minister of Culture, Youth and Sports, Rexhep Mazreku, has visited today the Federation of Gymnastics of Kosovo, where he was received by the chairman of this federation, Besim Halilaj. 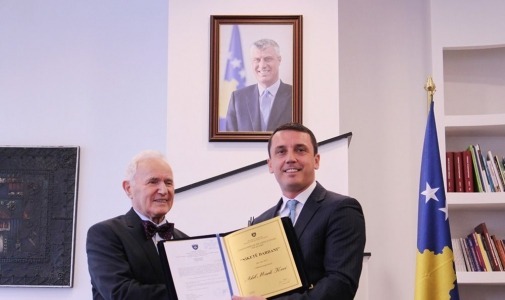 Deputy Minister Rexhep Mazreku thanked the chairman Halilaj for his reception. He said that the purpose of the visit was to get to know more about the activities of this Federation and the conditions under which the Federation works. He also promised support and pledged to be always close to the athletes. 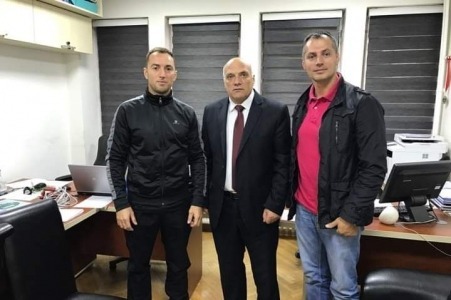 "This visit is in the course of my visits and activities in Kosovo Municipalities and Kosovo Sports Federations. 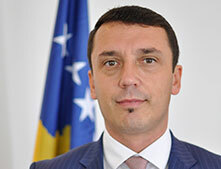 Our aim is to never cease cooperating with the FGK and federations in general so that through cooperation we can help athletes and sports federations to carry out their activities and succeed in international sports competitions", said Deputy Minister Mazreku . Meanwhile, the chairman of the FGK, Besim Halilaj, initially welcomed Deputy Minister Mazreku. He briefed the deputy minister on the composition of the Federation, saying that it consists of 14 active clubs. He also talked about activities and participation in various international competitions and the results of gymnastics atheletes. The chairman Halilaj thanked the Deputy Minister for his visit and his readiness to co-operate and support gymnastics, considering his visit as very important and motivating for the Federation and athletes.